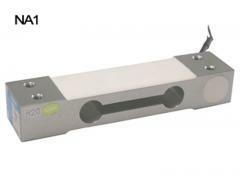 NA115 is a compact construction platform scale load cell made from aluminum. 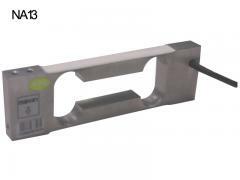 The Aluminum Single Point Sensor delivers highly precise and reliable measuring results even in long-term use. 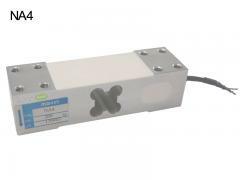 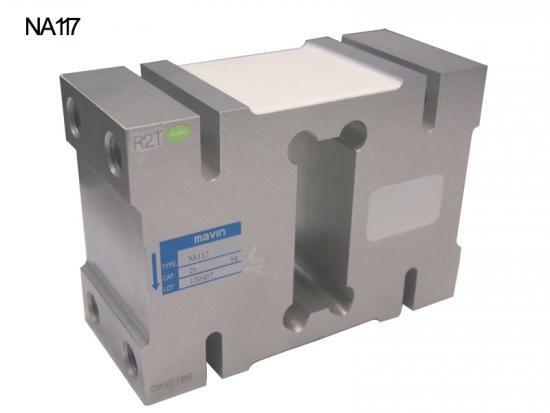 NA116 is a high profile platform load cell with aluminum alloy construction. 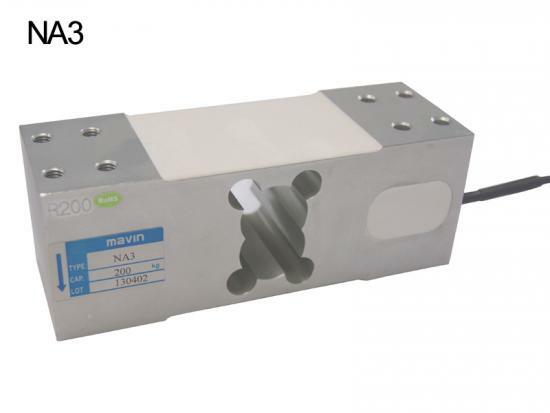 The single ended parallel beam load cell delivers highly precise and reliable measuring results even in long-term use.